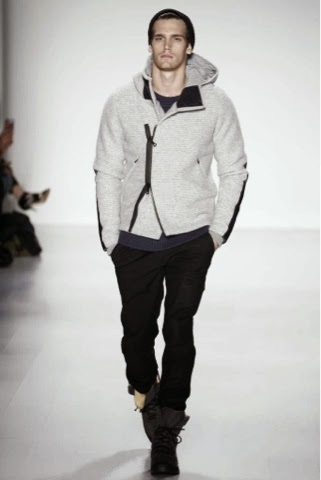 First Came Fashion: Black Sail by Nautica // Fall 2014. 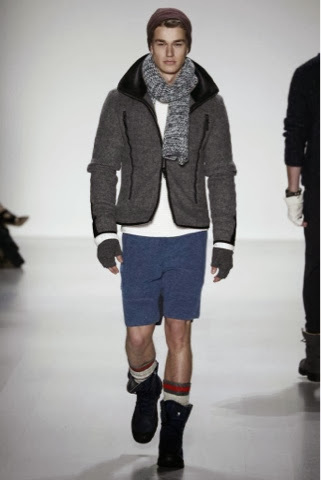 Cute boys in chunky knits and puffy, what's not to love? 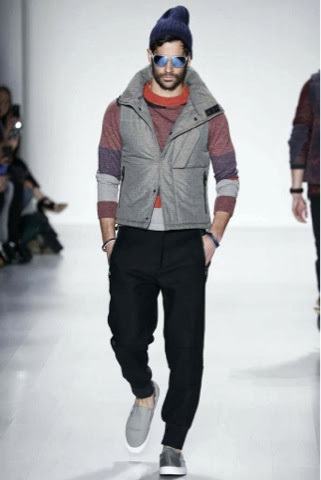 Black Sail by Nautica perfectly balanced fashion with function, all while staying true to its maritime roots. 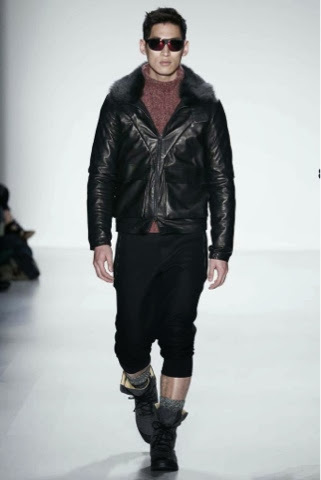 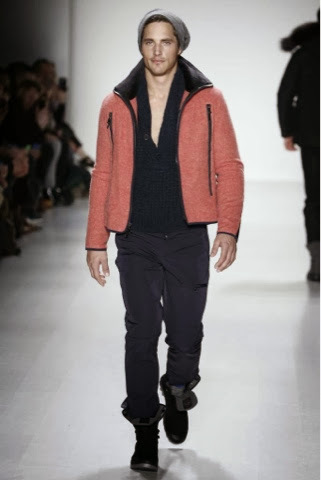 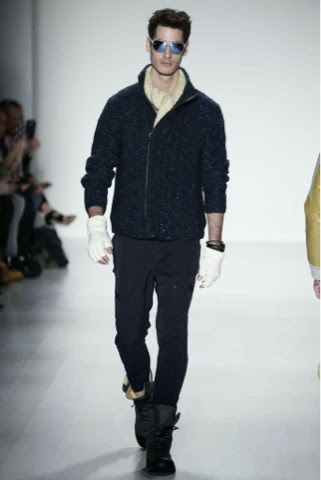 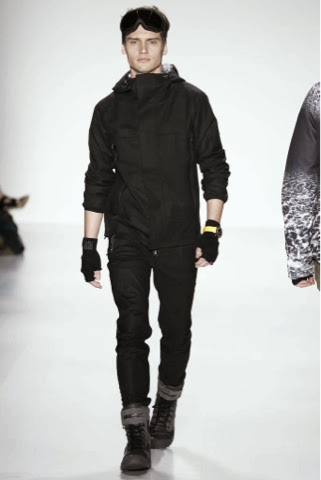 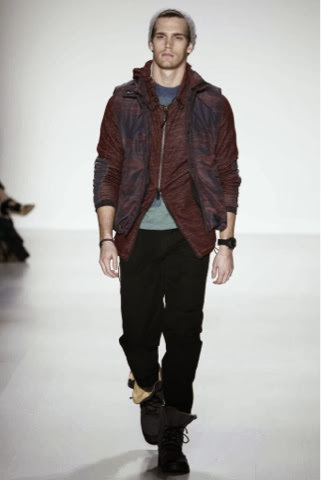 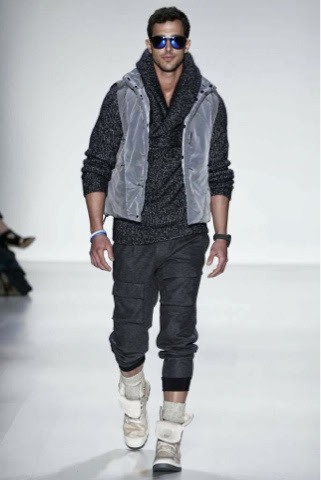 Labels: Fall 2014.Black Sail., Fall., Nautica., New York Fashion Week., New York.